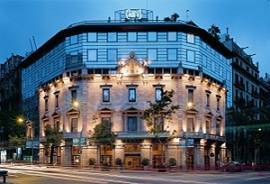 Housed in a building built in the year 1883, neoclassical style, was one of the first palaces that were built in one corner of the District of l'Eixample in Barcelona. The 5* Grand Luxe hotel, which opened its doors in 1992, integrates the façade of the old palace with a modern glass structure. 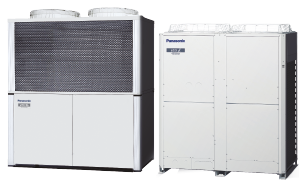 In 2012 the building replaced its existing air-conditioning system with Panasonic’s ECOi system. The 120-room hotel also has a gallery of Egyptian art from the collection of Jordi Clos. The challenge presented by this project was to replace an existing VRF system without affecting the normal activity of hotel. 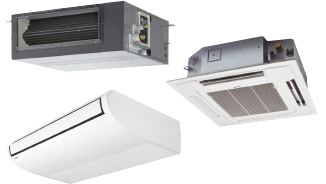 The main objectives were to reduce running costs, provide a more comfortable atmosphere with more precise temperature control, and quieter operation for guests. In addition, the property required excellent after-sales service, 24 hours a day, 365 days a year. 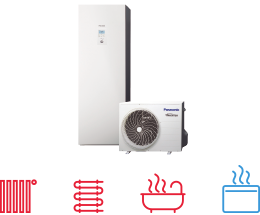 The heat recovery system is ideal for a hotel of this category. 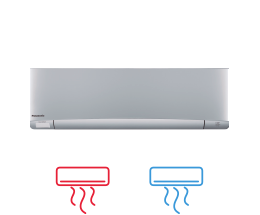 A smart combination of 2 pipe and heat recovery units significantly reduced the investment costs, without affecting the requirements of comfort. Thanks to the modularity of the system ECOi, the installation was performed plant-by-plant without affecting the normal activity of hotel. Centralized Touch Screen: 1 x CZ-256ESMC2. 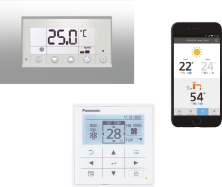 Connectivity and BMS: Interface KNX/EIB: 2 x PAW-AC-KNX-128.